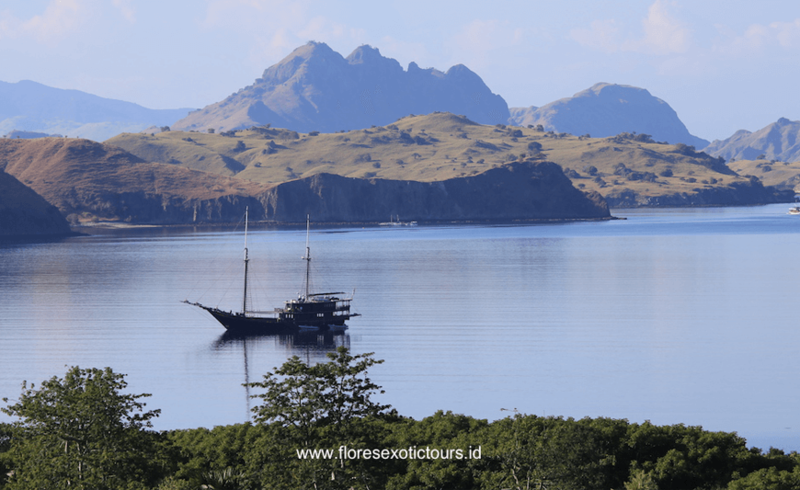 Early morning trekking to the top of Padar island, where you can see the beautiful scenery of Padar and Komodo island, back to the boat and proceed to Loh Liang, here you will take a medium trek about 1 1/2 hours. It passes a waterhole where the Timor deer and wild pigs often come to drink. Sometimes, dragons can be found there lying around and waiting. You will climb Sulphurea Hill and Frigate Hill, where a magnificent view across the islands, bays, and beaches awaits. Return to the boat and proceed to Pink beach. This peculiar beach gets its color from red coral fragments. It is definitely a great place to spend some time by just laying back or enjoying the underwater world with your snorkeling equipment. Lunch on board and afternoon proceed to Gili Laba island, Dinner and overnight on the boat. In the morning can snorkeling near the beach in Gili Laba island, then continue to Saboloan island and Bidadari island for swimming and snorkeling or relaxing on the white sandy beaches. In the afternoon sail back to Labuan Bajo. Dinner and overnight at Puri Sari Beach Hotel or similar. • Domestic Flight from and back to Denpasar, by Garuda Indonesia, or Wing air. • Porter fee, personal expenses, and Tipping.